Are you a resident of Boca Raton and looking for that perfect lawn? Does your lawn look worn-out and unkept? Worry no more…Your Lawn can be transformed with absolutely no effort from you and at a lower price. It’s time to hire Boca Raton lawn mowing services if you just do not have enough time to get things done. Today, modern living can be very time consuming and mowing the grass may not be the best use of your time. If you are looking for best Boca Raton lawn mowing service company, look no further! High Performance Lawn Services – your Boca Raton Lawn mowing experts, are here to help. High Performance Lawn Services is the number one Boca Raton lawn mowing experts that provides quality residential lawn mowing services and commerical lawn mowing services at very affordable rates. 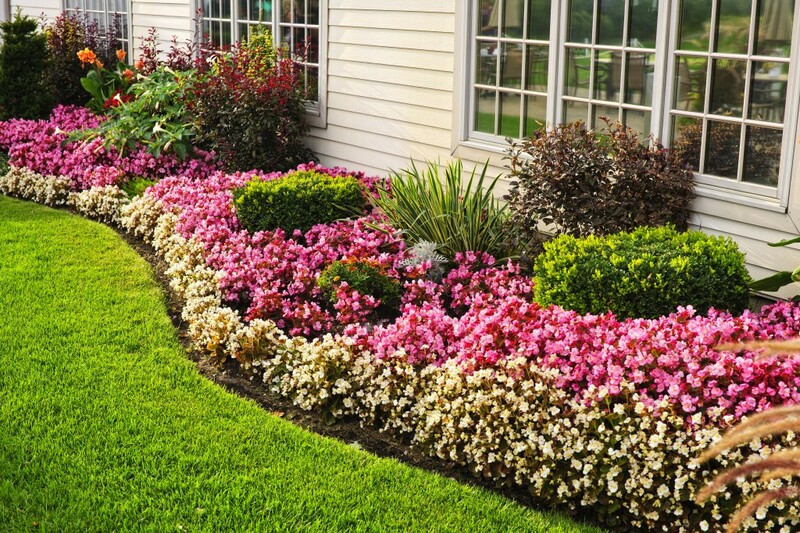 We’re a privately owned landscaping company with a professional and friendly approach. With extensive knowledge in Boca Raton lawn mowing services along with top quality lawn treatments and equipment are all you need to ensure you of that perfect lawn. From single family homes to corporate offices to churches and schools, High Performance Lawn Mowing Services Boca Raton customers experience the highest level of service and attention to detail. Contact us today at for all your Boca Raton lawn mowing services needs. Call us at 954-934-3830 for free estimates.